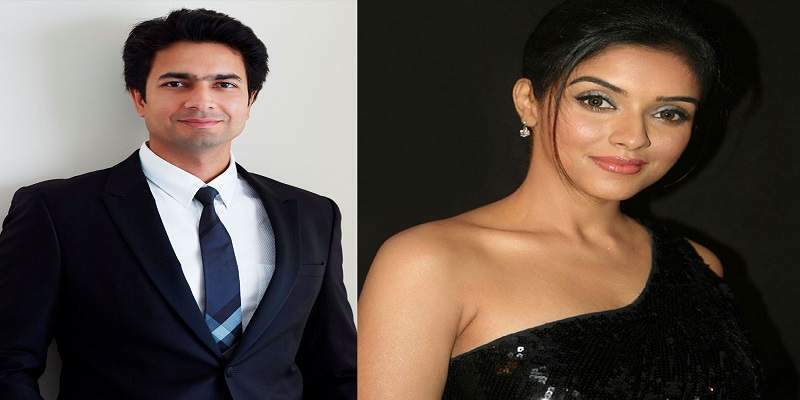 Ghajini actress Asin will soon be tying the knot with Micromax co-founder, Rahul Sharma after wrapping up all her assignments, according to a report published. Asin’s co-actor in ‘Khildi 786’ Akshay Kumar played the cupid in their love story. 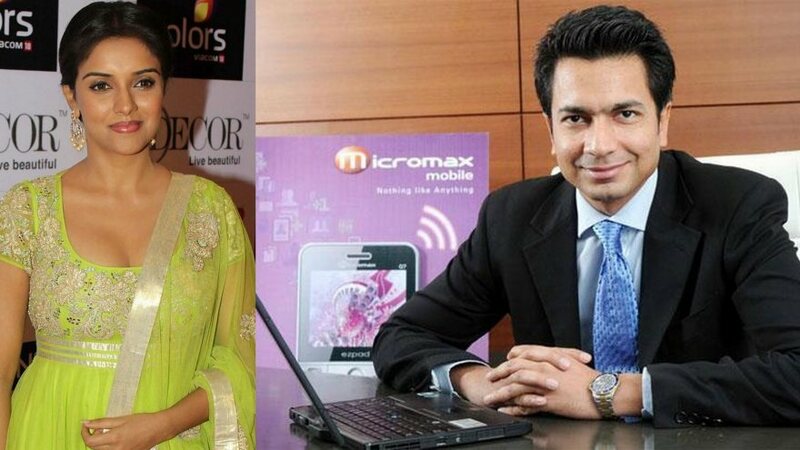 Akshay and his wife Twinkle were the first brand ambassadors of Micromax, and the actor happens to be Rahul Sharma’s best buddy. Having stayed tight lipped for few years, Asin has finally come out with the truth in public. The actress is currently busy with the promotions of her soon-to-release movie ‘All is Well’ opposite Abhishek Bachchan.